Best Job Ever | Half Heart. Whole Life. 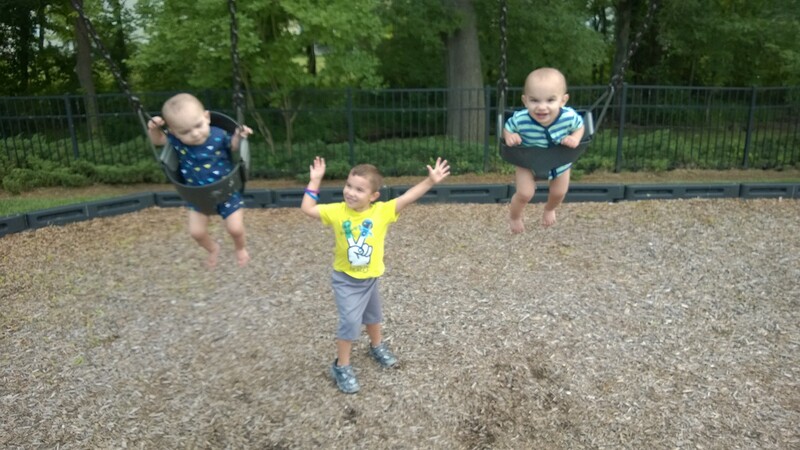 Posted on June 15, 2014, in family and tagged CHD, congenital heart defect, family, Father's Day, fatherhood, HLHS, hypoplastic left heart syndrome. Bookmark the permalink. Leave a comment.